When it comes to carpet stain removals time is always going to be of the essence. This is because most things that you can stain carpet with are only going to get worse when they are allowed time to dry. In fact, the longer you wait to clean up an innocent spill, the more permanent the stain is going to become. As soon as you realize that you have spilled something on your carpet one of the best carpet stain removal tips you can get is to grab a towel or paper towels and blot as much of it up as you can. When it comes to carpet cleaning stain removal, you should never try rubbing what you spilled into the carpet. This is actually going to soak the spilled item into the carpet faster. Naturally, you can go to any grocery store or department store and purchase a commercial carpet spot removal cleaner to use on anything you might spill on the floor. Just keep in mind, this stuff is going to work better if you apply it before you give the liquid on the floor time to dry. However, if you are tight on money, there is no reason why you have to rush to the store and spend money on a spot cleaner or any cleaner in general. There are tons of products around the house that you can use just as easily for carpet stain removals. Obviously, how you remove the stain does depend slightly on what you have spilled. Alcohol and Soft Drinks: Use a commercial spot remover or omemade stain remover. Apply it, rinse it, blot it, and then dry it up. Blood: Blood should be treated immediately when it drops onto your carpet. Use cold water or club soda immediately. Then you can blot it with a clean cloth and repeat until the blood stain is gone. Coffee: You are going to use a commercial spot cleaner or homemade stain remover and apply it the same way you would if it was alcohol or a soft drink. Pet Urine: If you have a pet you know the importance of this. Just about anything you spill into your carpet can be cleaned up with the proper stain removal techniques. The key is just getting to the stain fast enough before it has time to dry. We will be showcasing various carpet cleaning methods for different types of stains over the coming days. 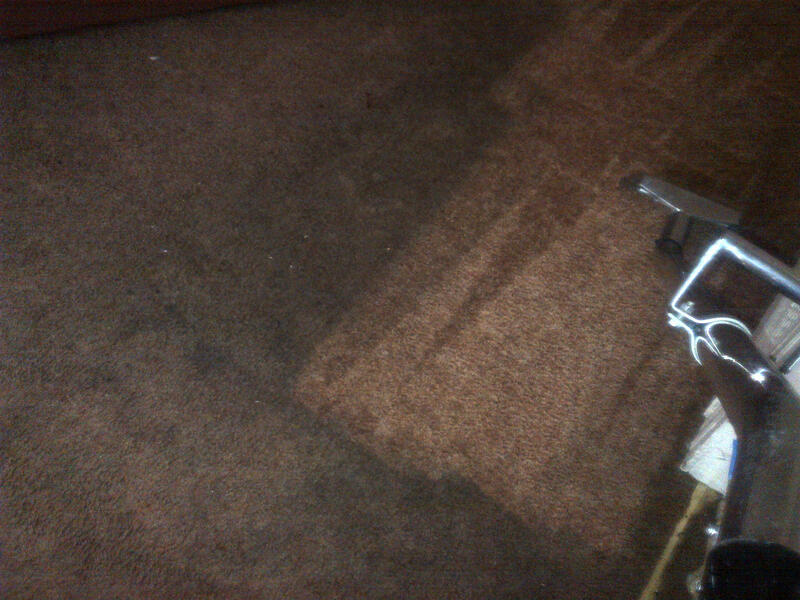 Sometimes, you don’t need carpet cleaning but water damage restoration for water floods as well.